You don't have to be a player to represent England. 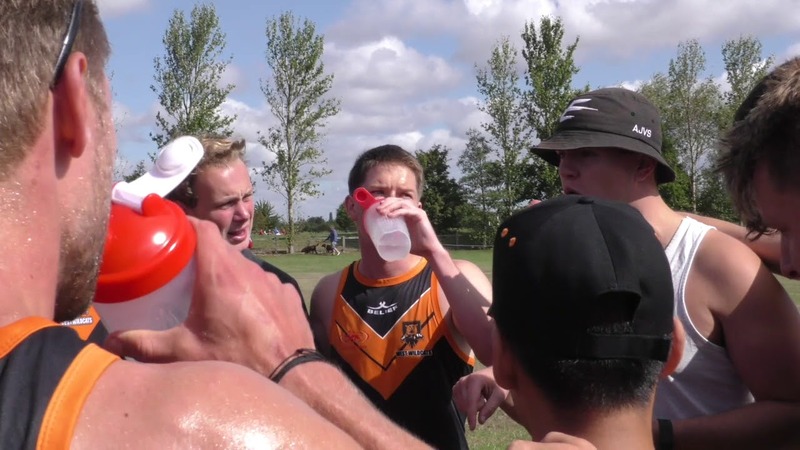 England Touch regularly sends referees to a variety of overseas tournaments, such as the European Touch Championships, Touch World Cup, Junior and Senior Touch Championships, Australia's National Touch Leagues, and more. The Touch Europe referee accreditation system has five levels of grading: Level 1 to Level 5. Levels 1 to 3 are obtained by the combination of attending a referee course and passing an on-field assessment. Levels 4 and 5 are obtained through on-field assessment only (although the referee needs to perform specific off-field tasks in order to be eligible for the upgrade. If you are interested in becoming a Touch referee, have a look at our upcoming courses or get in touch with us at refcourses@englandtouch.org.uk for more info. The course ends with a written exam. If the participant passes the exam, the practical assessment will take place at a later date. It is advised that participants practice what has been covered in the course before being assessed. Assessment can only be undertaken by an accredited Touch Europe referee coach (please see below for the list of accredited coaches based in England) during at least one competitive game. If you would like to be assessed, please contact us (refs@englandtouch.org.uk) so that we can identify a suitable opportunity and ensure a coach is present. The tournament must be of a sufficiently high standard for Level 2 assessment. In England, this will usually be at an Elite National Touch Series or Men's and Women's National Touch Series round or Touch Nationals. If you would like to be assessed, please contact us (refs@englandtouch.org.uk) so that we can identify a suitable opportunity and ensure a coach is present. The Level 3 referee course is an advanced course for Touch referees. Holding a Level 2 badge is a prerequisite. The course takes two full days and covers all aspects of refereeing. Assessment can only be undertaken by the European Referee Commission at a multi-day tournament. This is usually only possible at international events, although sometimes L3 upgrades are possible at England Nationals. Please get in touch for more information (refs@englandtouch.org.uk). Levels 4 and 5 do not require a written exam but are judged through a practical on-field assessment during a multi-day tournament. Other National Touch Associations may use a different badge structure to the European system. For example, the United States and Australia have 6 levels and New Zealand has 4. If you have recently moved to Europe and would like to be equated into the European framework, please contact us (refs@englandtouch.org.uk) and the European Director of Referees at referees@toucheurope.org. Below is a list of accredited Touch Europe referee coaches based on England. Please note that these are the only England-based coaches/presenters currently accredited to deliver courses and assess referees.